100g pack of Sindhiya SoapNuts which provides 60 wash loads (2 months worth of washing) PLUS approximately 3 litres of multipurpose liquid. 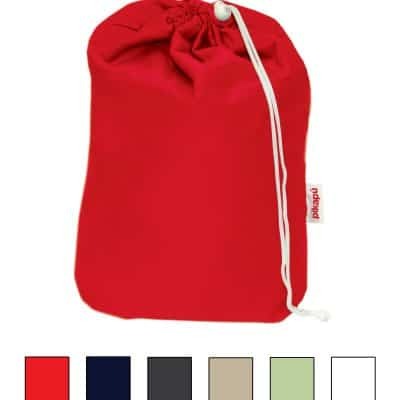 This pack contains 1 drawstring wash bag and an information brochure. 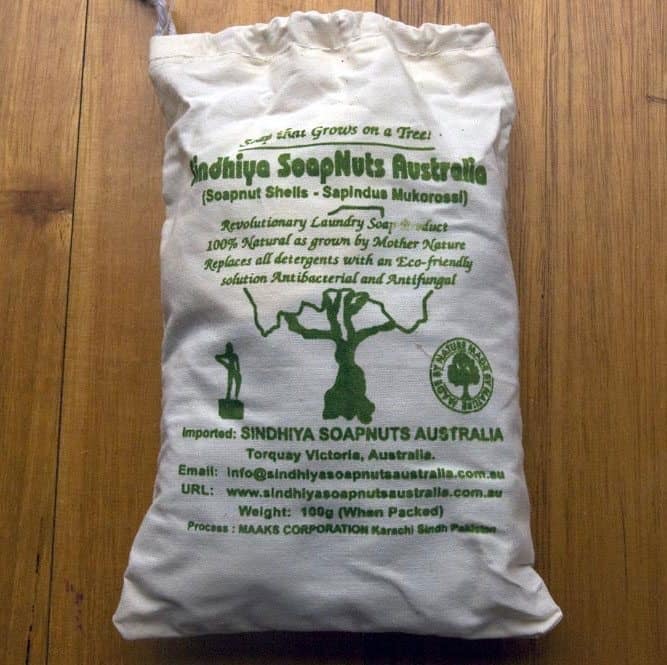 These are 100% Natural and grow on a tree instead of being processed with lots of nasty chemicals.